The fruit is very health-promoting and has amazing effects. 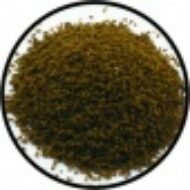 By purely the natural ingredients, fish develop a naturally strong, more intense colour. 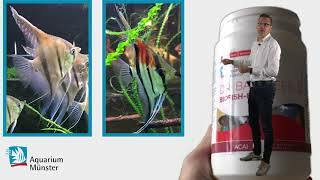 Feeding with Dr. Bassleer Biofish Food acai also helps to more success in breeding fish. 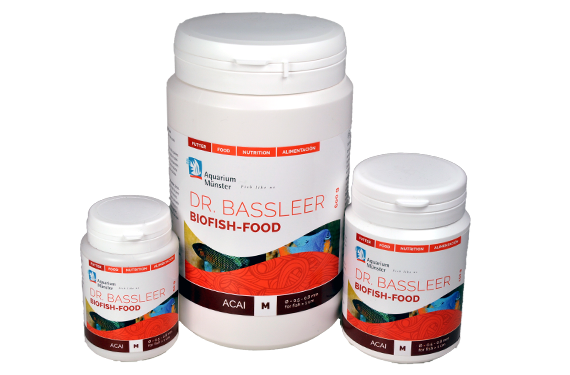 Dr. Bassleer Biofish Food acai contains the berries of the acai palm tree. The fruit with an exceptional high nutritional value was discovered in Brazil and has triggered a large health boom for human consumption. 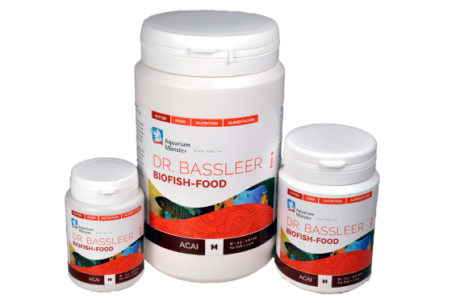 In his Amazonian expeditions, Dr. Gerald Bassleer discovered that even fish love to eat the Acai (pronounced “Assa-i”) berries, when they fall into the water from the palm tree.